A Pair of Christian Louboutin “So Kate” Pointy Toe Pumps valued at $675! This giveaway is for U.S. residents only and runs until 11/29. This is very generous of you. Oh no, wish I could enter! Nevertheless, good luck to all the entrants. Awesome giveaway girl! And just in time for the holidays! Awesome giveaway! It's too bad it's not international. 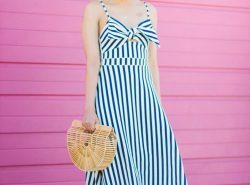 Oh my gosh, this giveaway is amazing…! Whatttttttt??? 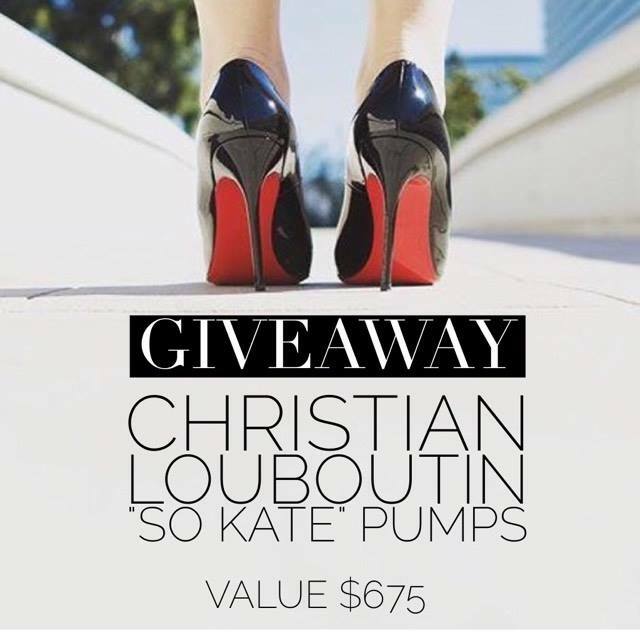 This will be a dream come true for someone…..I have always loved owning a pair of Christian Louboutin but they are too expensive. I wish I lived in the US because I could have entered the competition. Good luck to all the participants! !